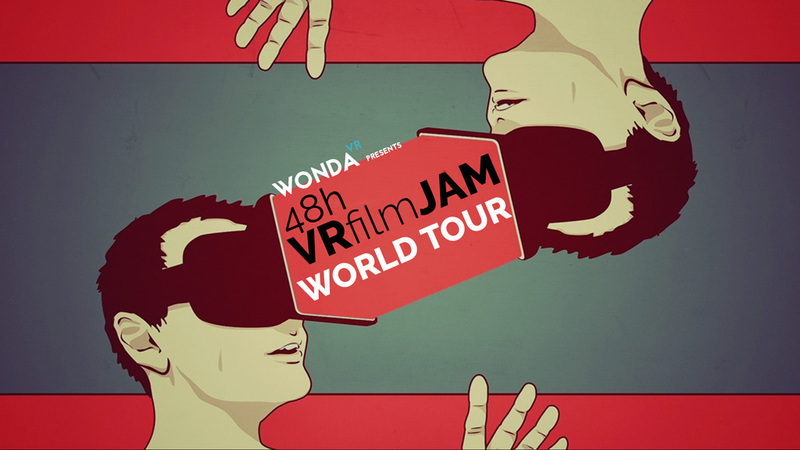 Discover Wonda VR FILM JAM: A unique opportunity to learn how to write, shoot, edit, and distribute a Cinematic VR experience in less than 48 hours! Using a proven methodology coupled with Wonda VR Studio authoring software and an award-winning team of mentors from the Creative Peppers Agency, The Wonda VR FILM JAM aims at empowering a diverse community of creatives to explore the future of cinema in VR. 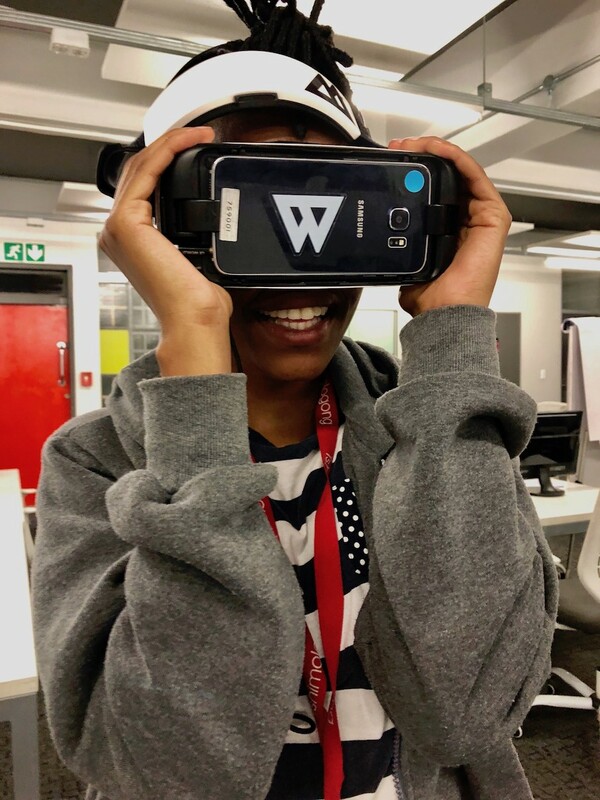 Covering all continents and cultures, it invites filmmakers, educators, and communicators around the same passion for innovative use of technologies at the service of storytelling. 2 days. 15 Participants selected per City. 48 hours to create a VR Experience! You will be surprised by what you can do in 48 hours!